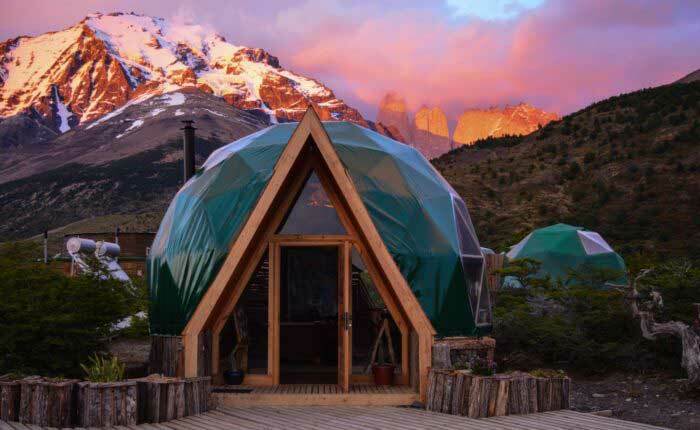 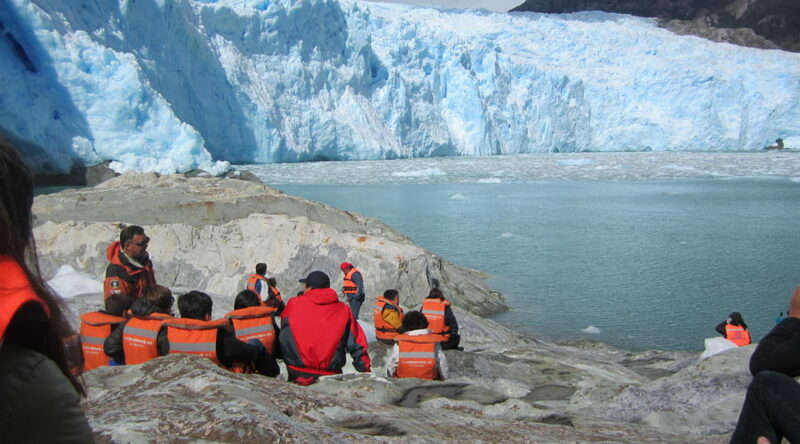 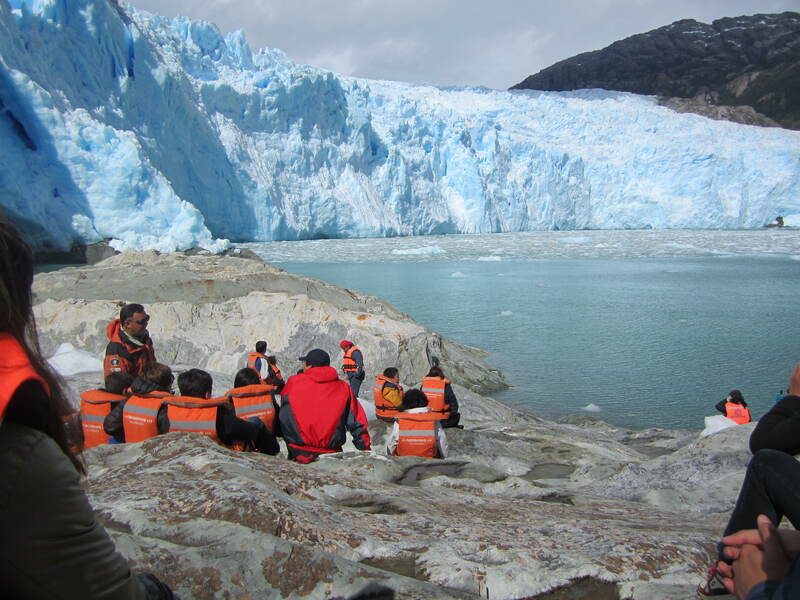 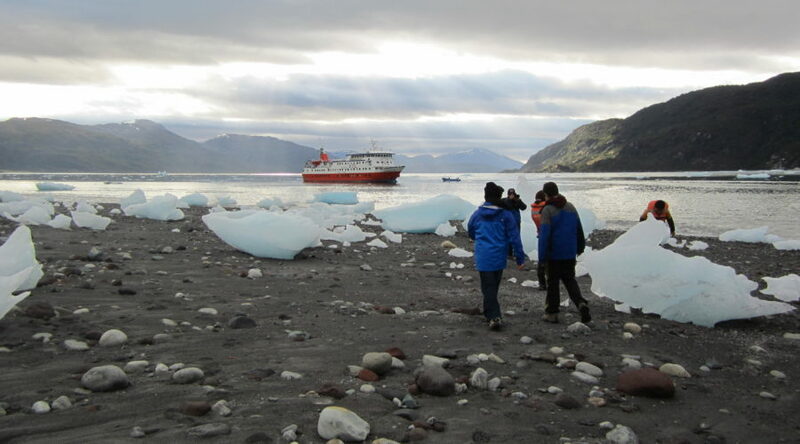 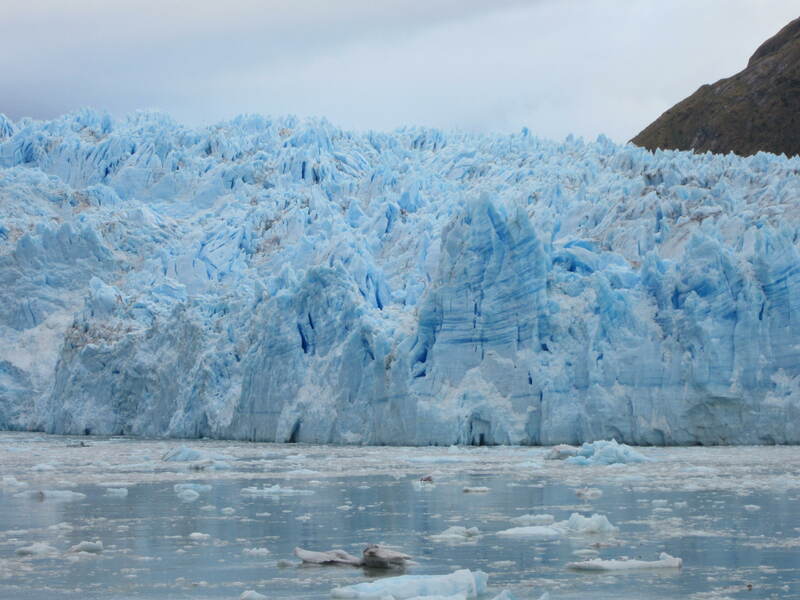 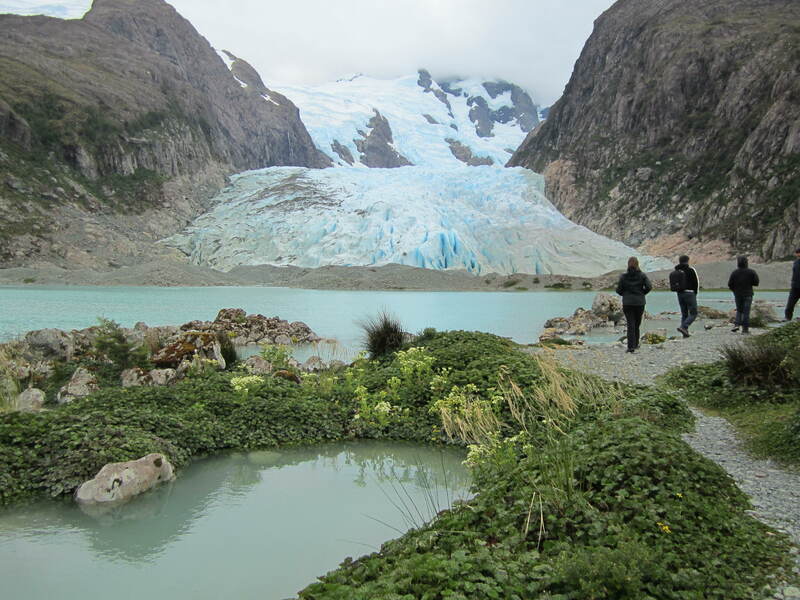 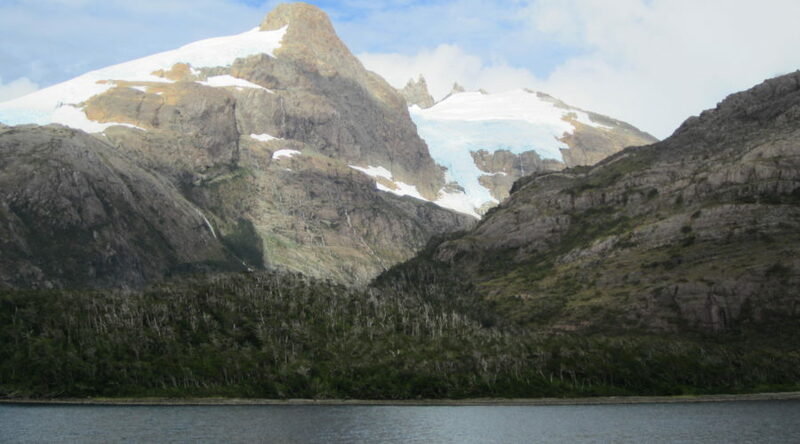 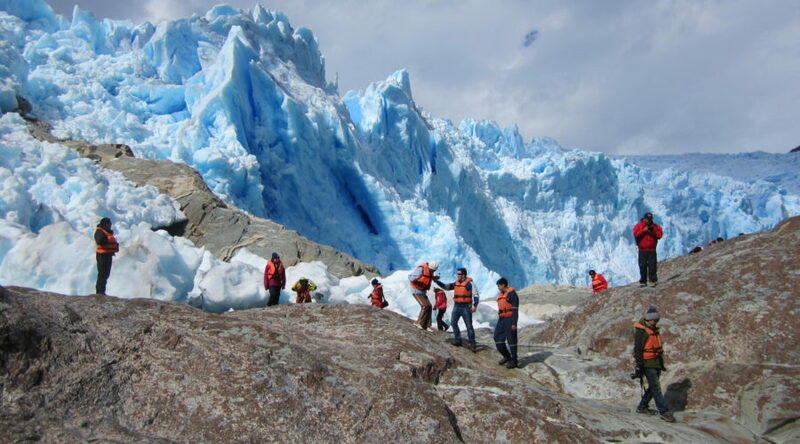 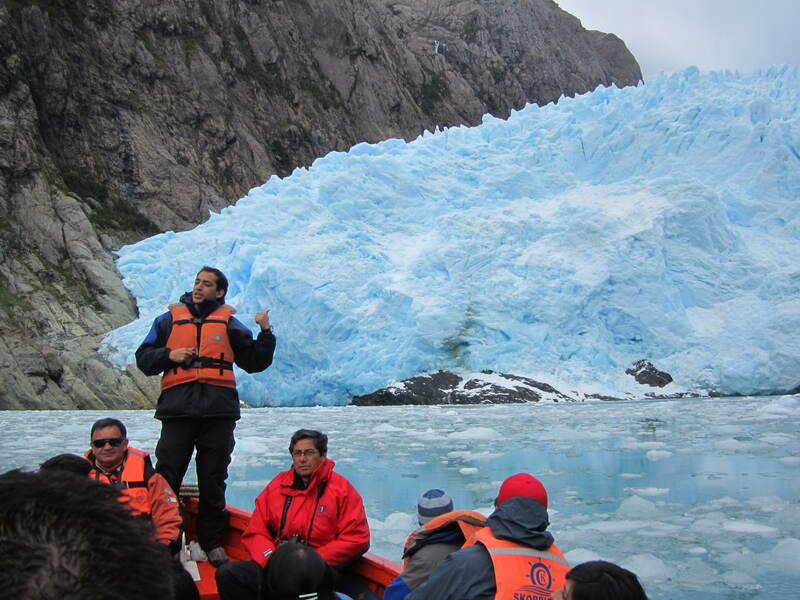 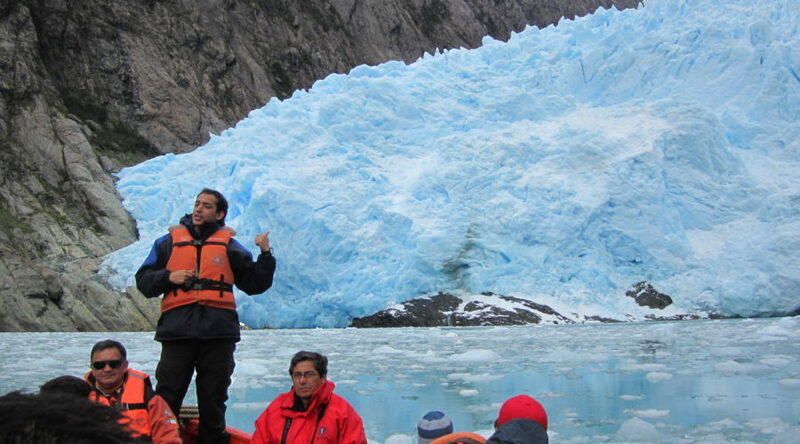 This four-day cruise through the Southern Patagonian Glaciers is an exceptional add-on to any of your Torres del Paine National Park adventures! 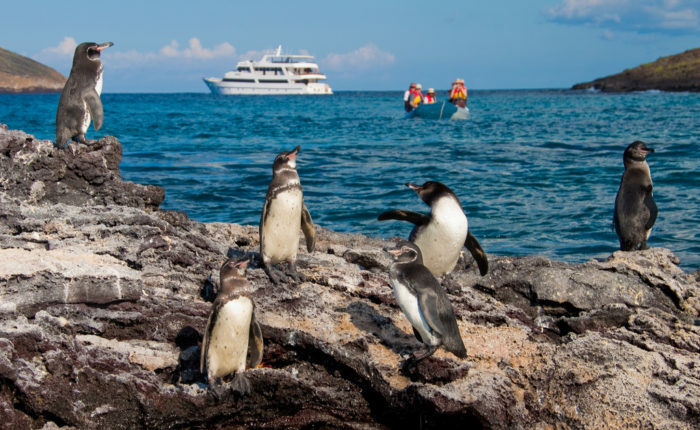 Travel with the only cruise company who has permission to bring visitors to this area. 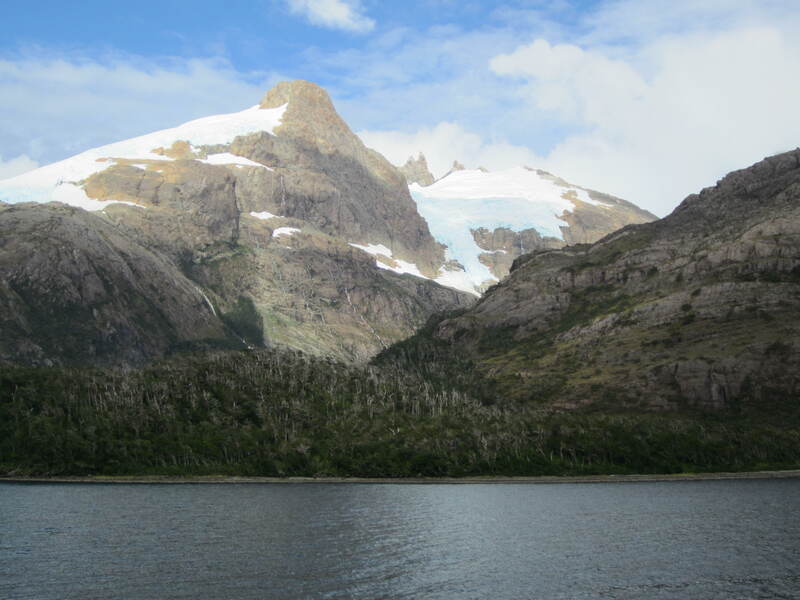 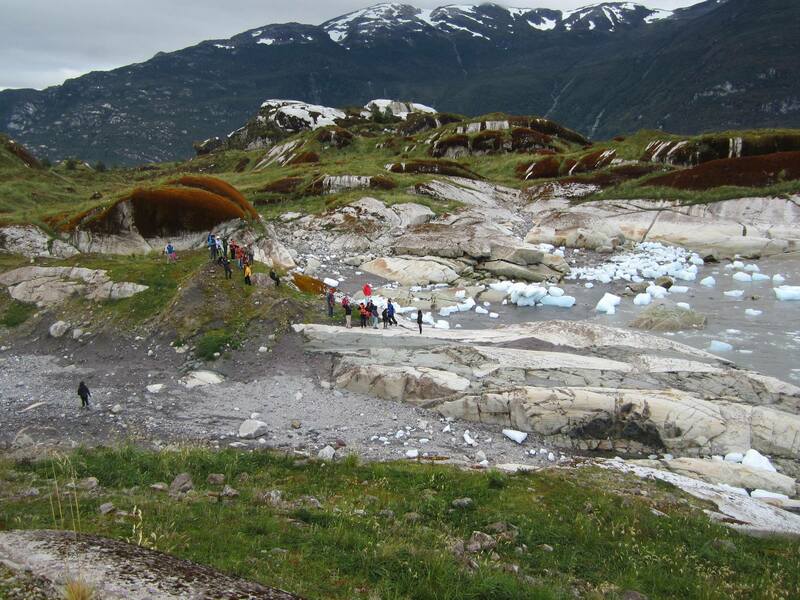 You will be able to participate in shore landings to experience the Patagonian landscape up close, still pristine, wild and untouched by humans. 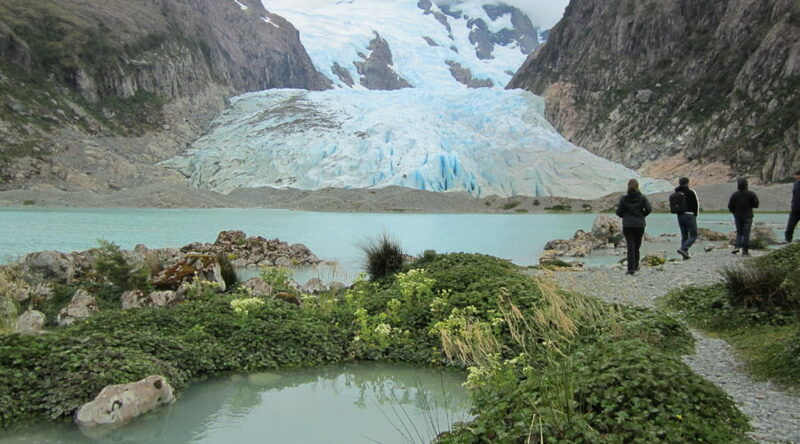 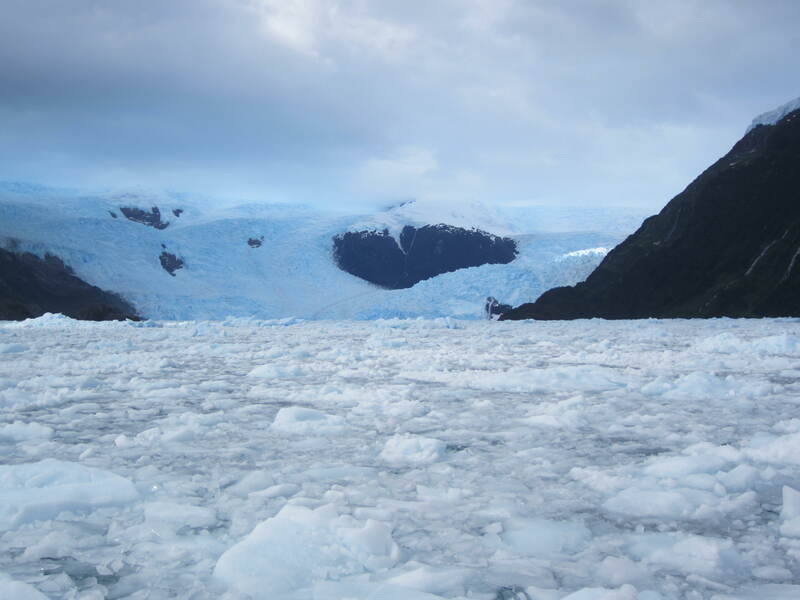 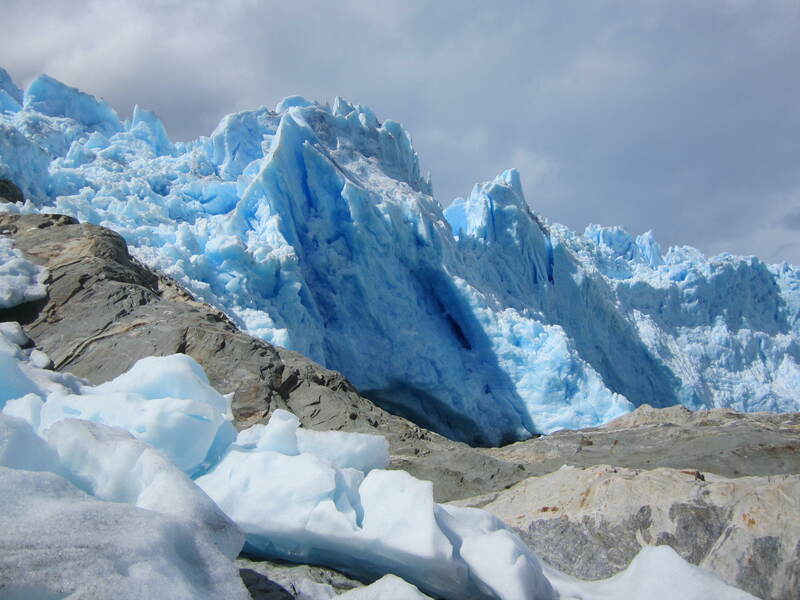 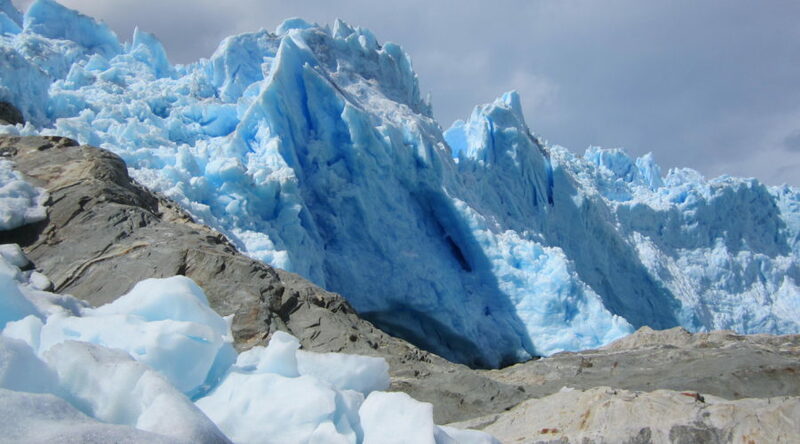 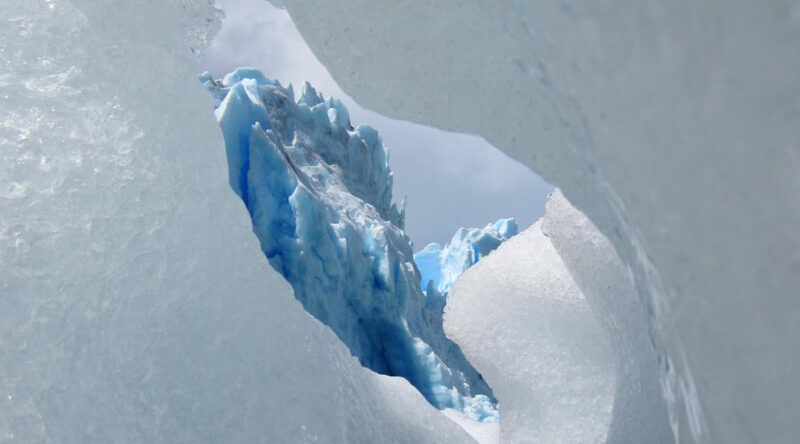 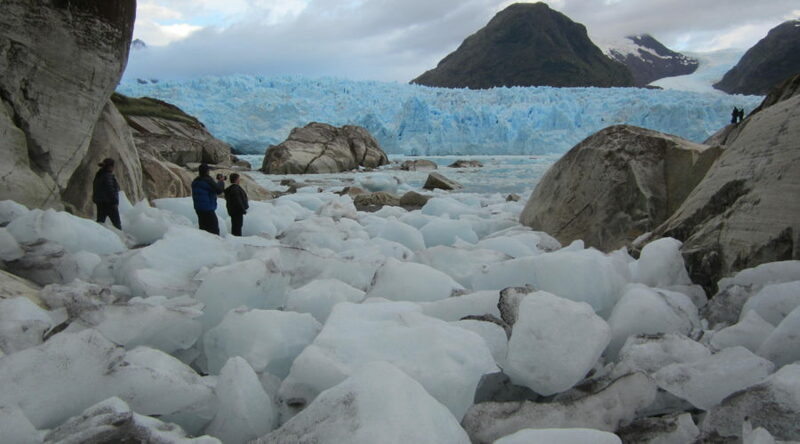 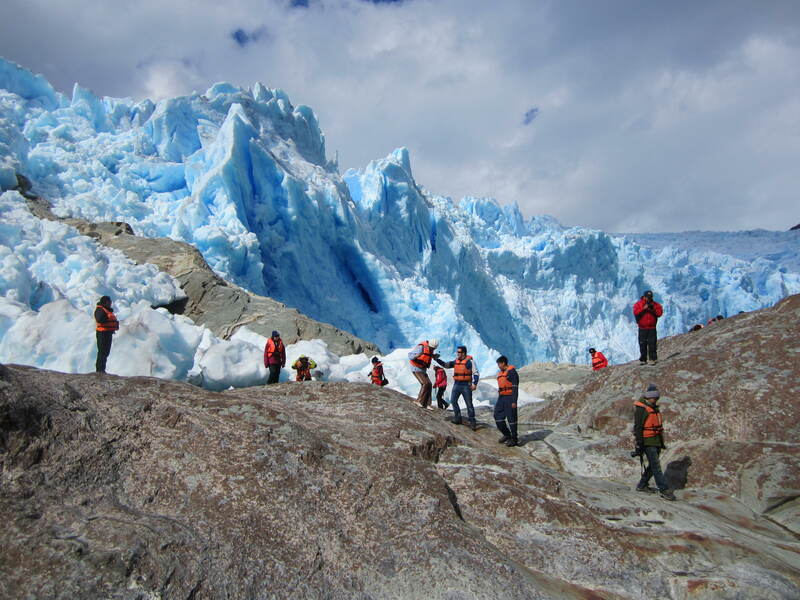 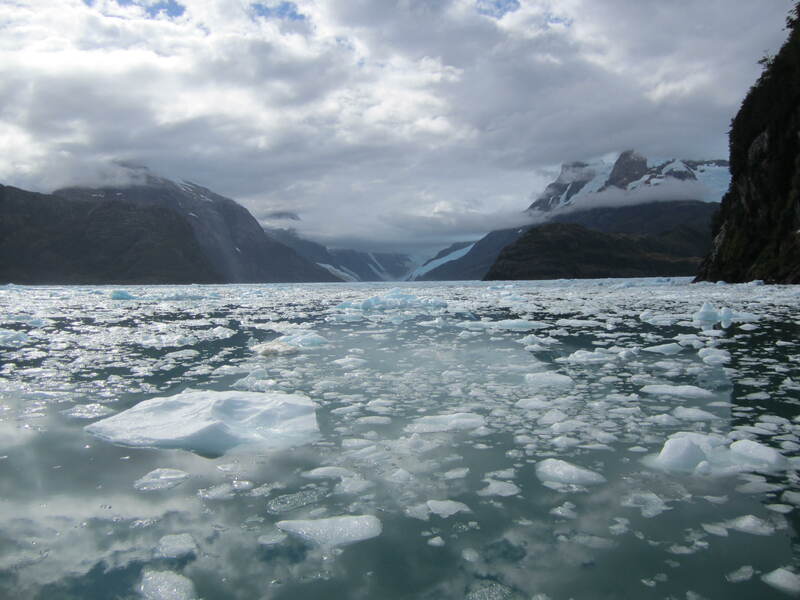 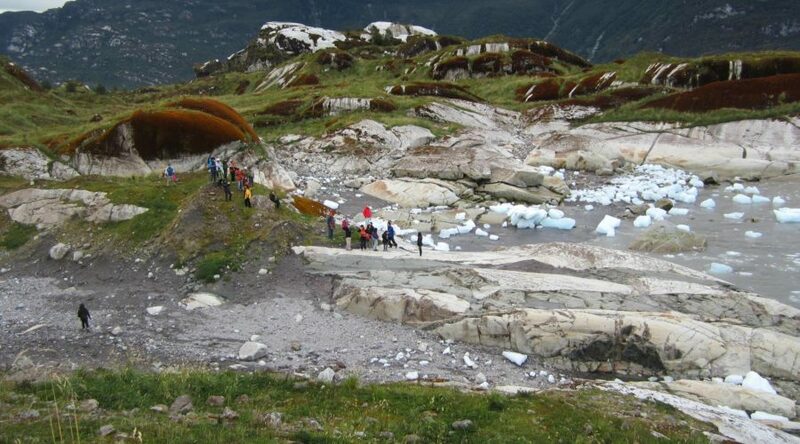 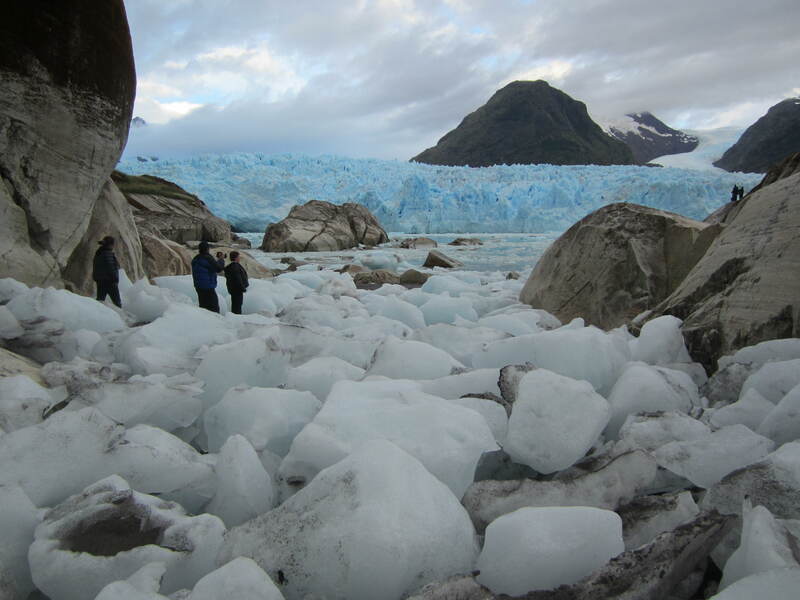 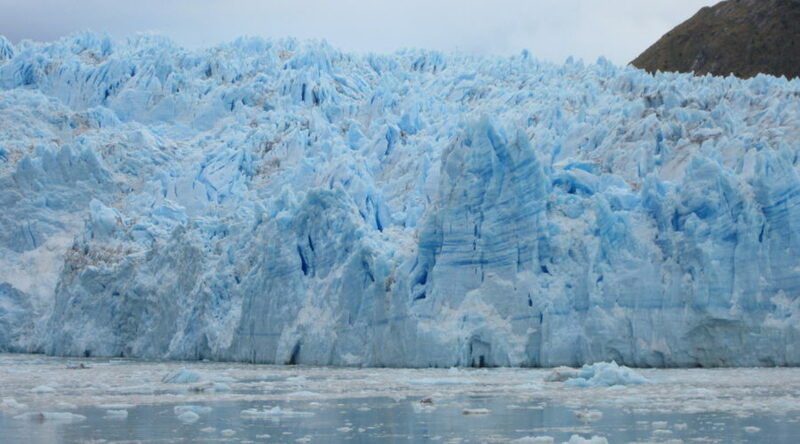 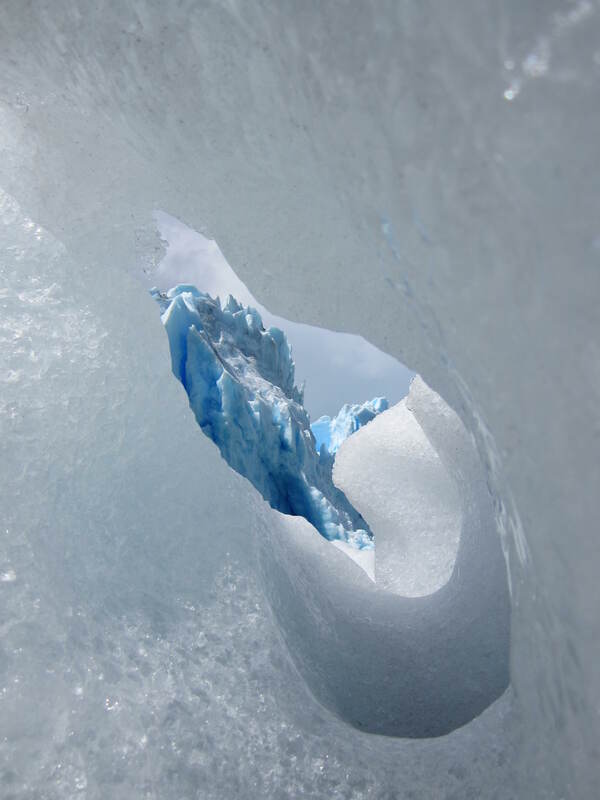 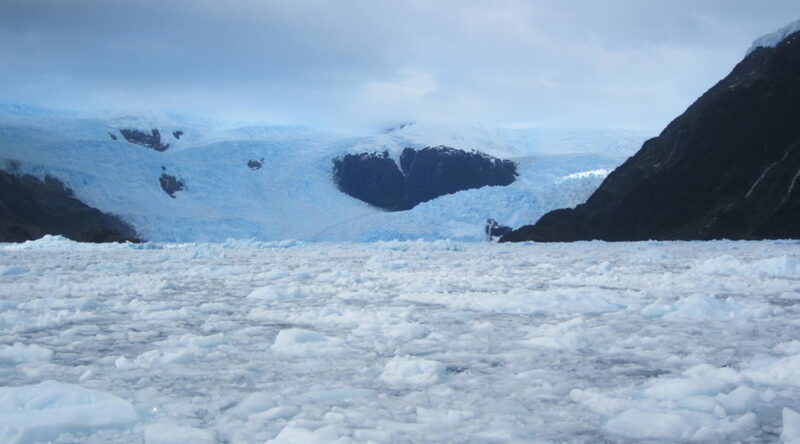 The Southern Ice Field in Chile is the third most important source of fresh water on the planet. 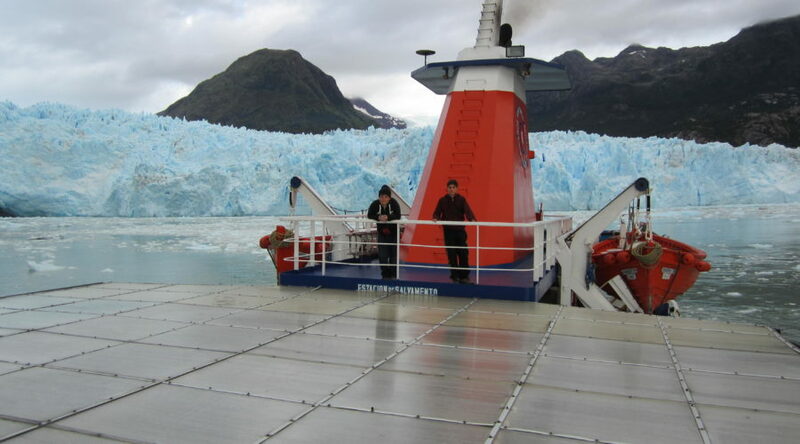 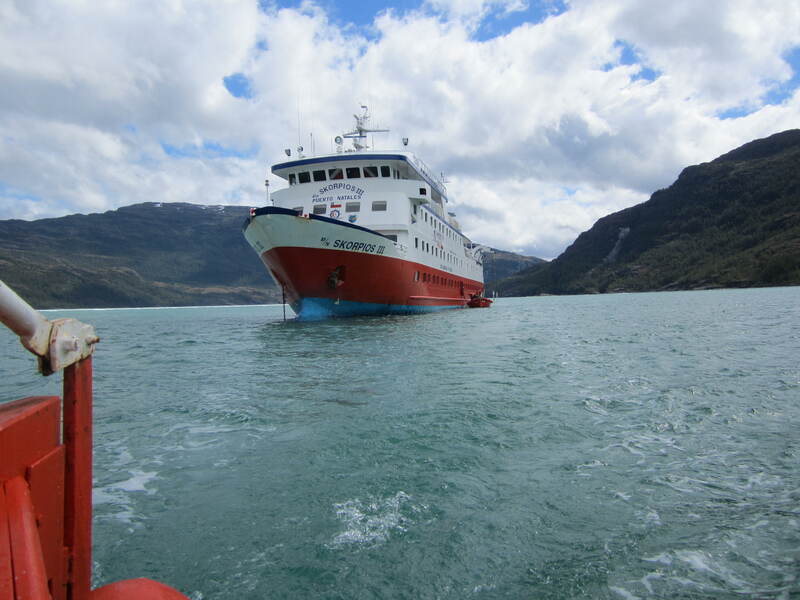 Cruise the 380 miles of the Kaweskar Route, including channels, fjords, multicolored ice floes and the magnificent glaciers of the Southern Ice Field. 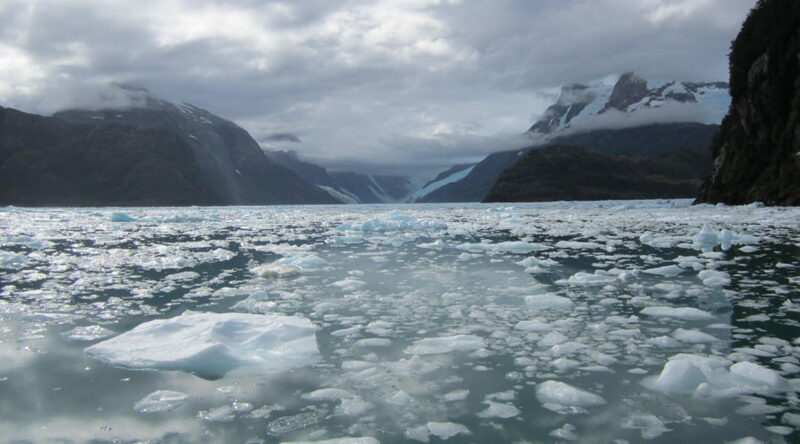 Walk to their walls and moraines, watch them calve, and witness what very few visitors have before you. 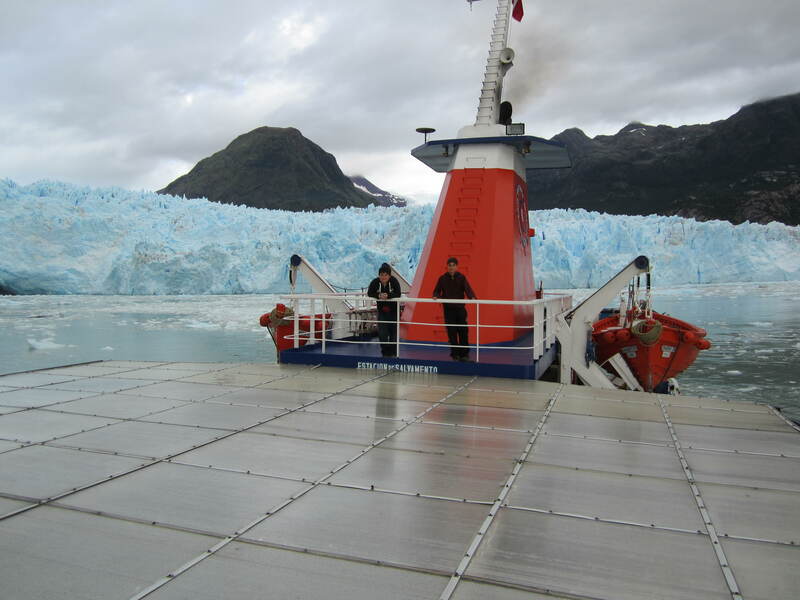 Please inquire with our South American specialist to add this short cruise to any of our land packages or customize your own! 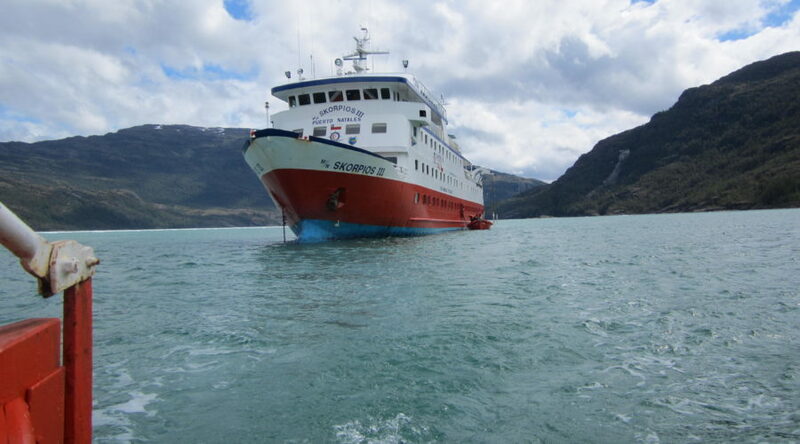 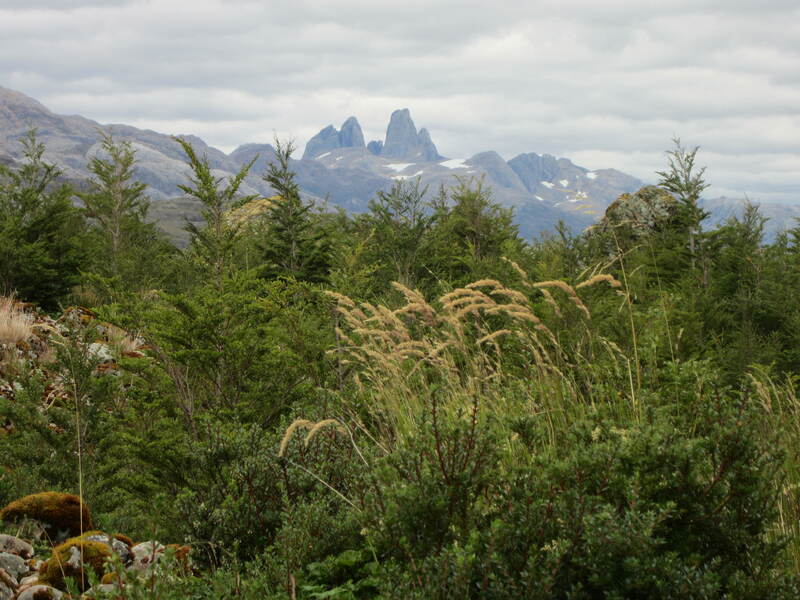 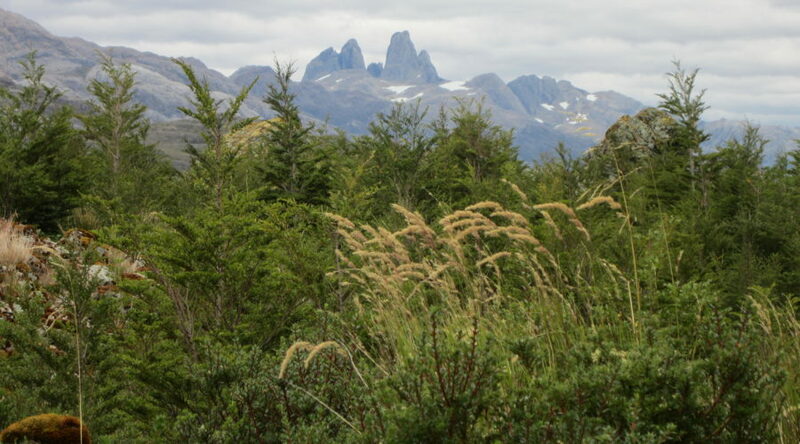 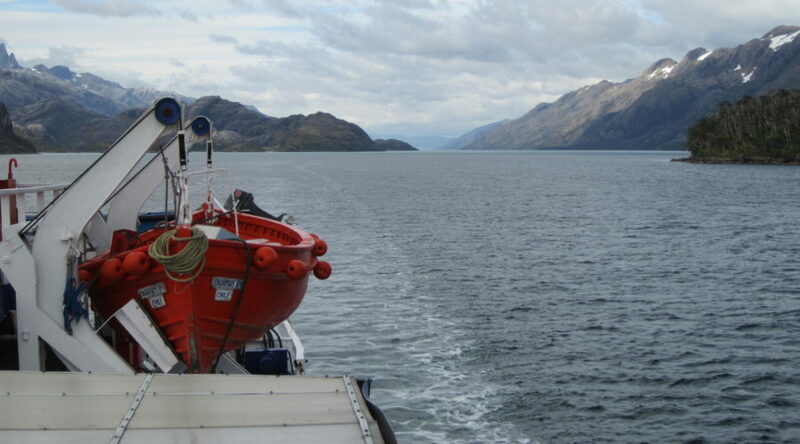 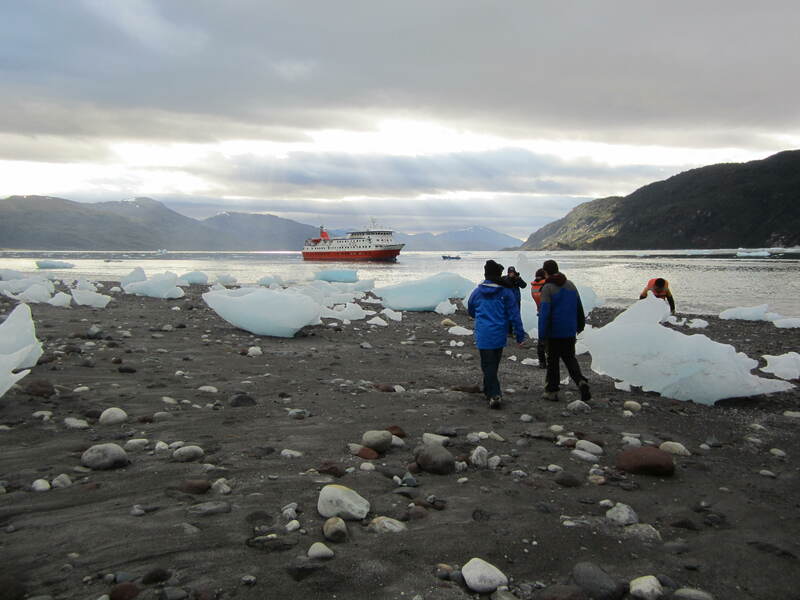 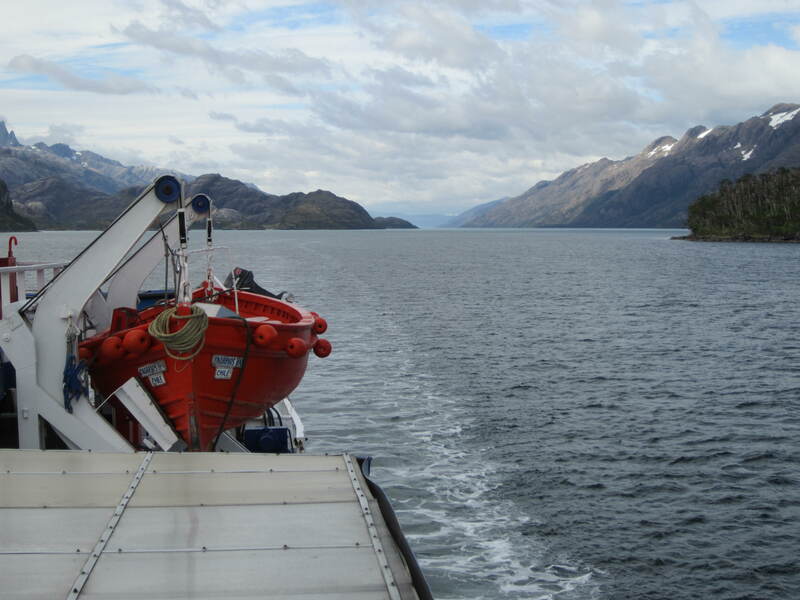 Arrive back in Puerto Natales early in the morning where you will disembark.